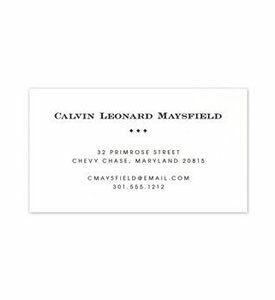 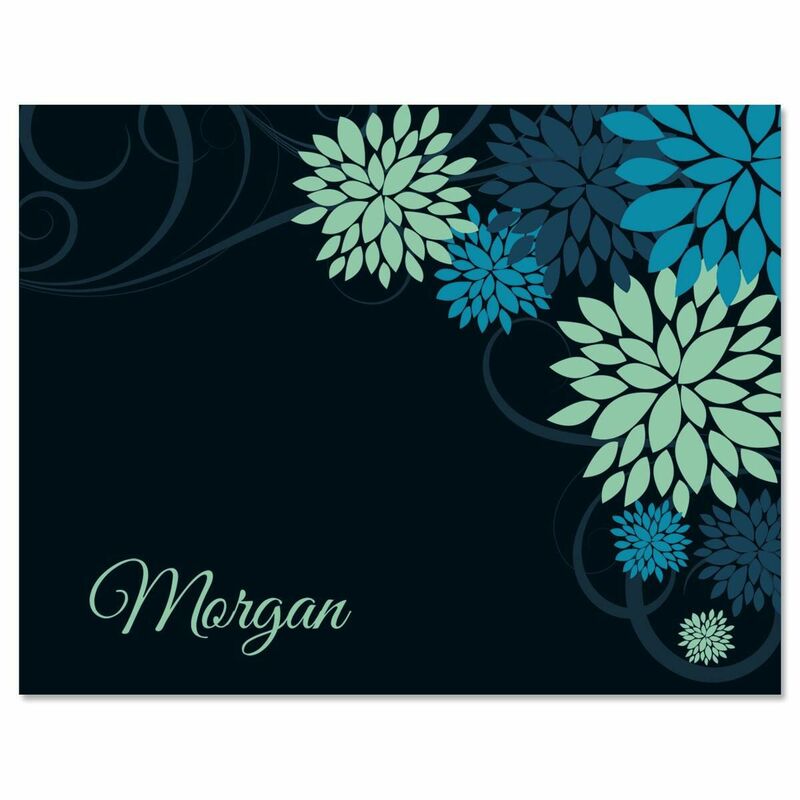 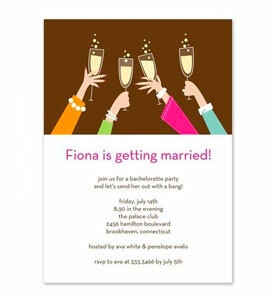 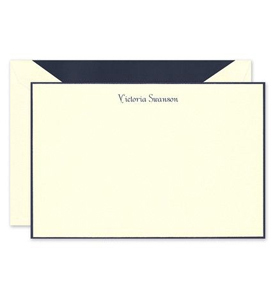 Our blissfully bold note cards are perfect for both casual and more formal communiqués. 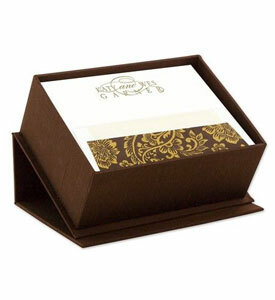 Set of 24 blank-inside cards give you plenty of room to send a note of thanks, encouragement, or announcement. 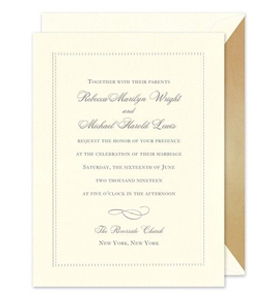 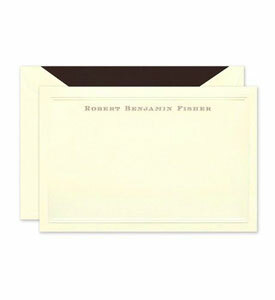 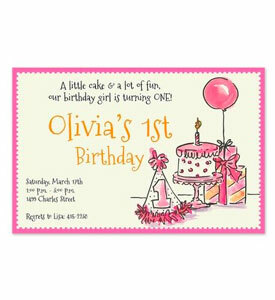 Includes white envelopes, plus a clear acrylic sleeve for gift-giving; 4-1/4" x 5-1/2".